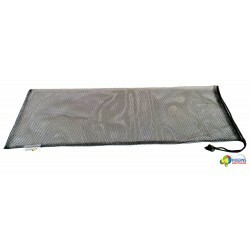 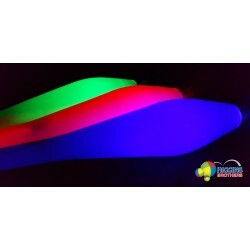 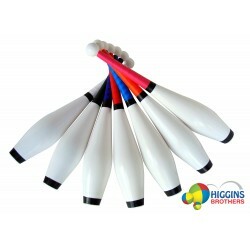 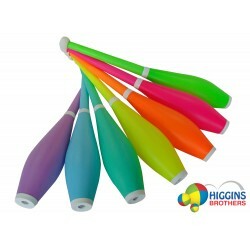 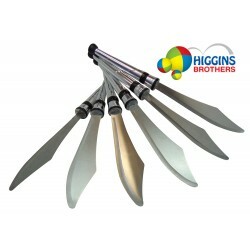 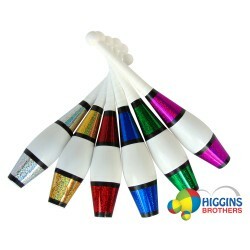 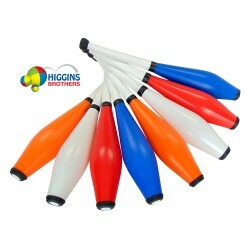 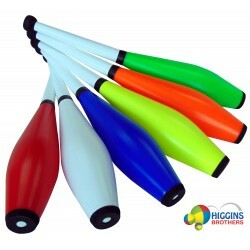 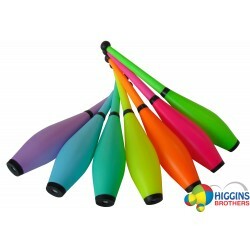 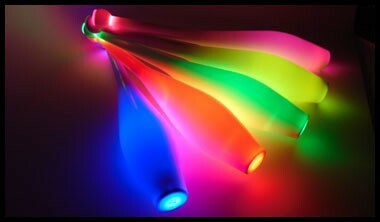 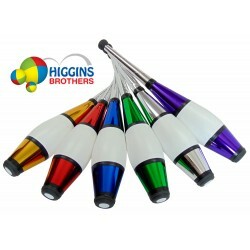 Choose from our large selection professional juggling clubs. 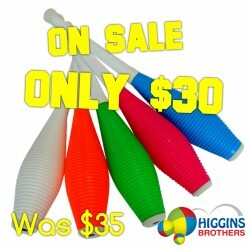 All juggling clubs are priced and sold in SINGLES. 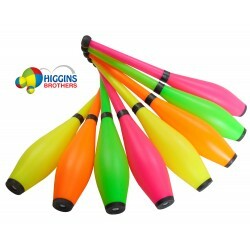 Our juggling clubs are designed to withstand maximum abuse which makes them the preferred choice by many jugglers and schools around the world. 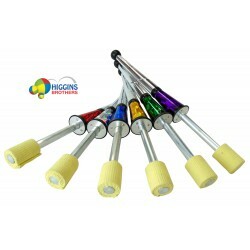 All Higgins Brothers Unibody Spirit and Euro Eclipse juggling clubs are guaranteed for life against breakage (without lights). 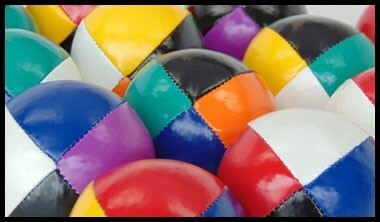 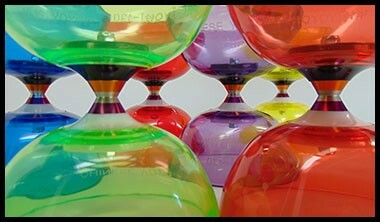 Juggling Wholesale as well! 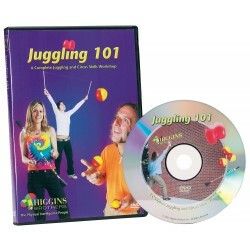 Juggling Clubs There are 21 products.